The most wonderful time of the year is upon us—fall is in the air, a month of horrors and Halloween is about to begin, and many of the year’s biggest video game releases are about to arrive. 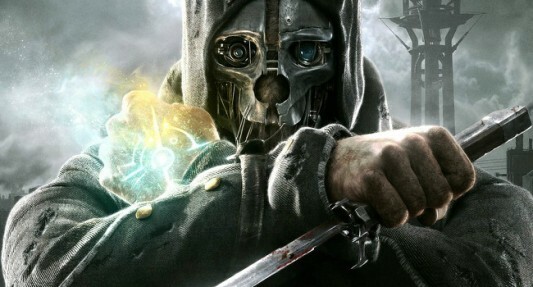 One of the many games being released is Dishonored, the new Neo-Victorian/steampunk stealth/assassin title from developer Arkane Studios and publisher Bethesda Softworks. Before the game’s release on October 9 here in the States (pre-order now: Xbox 360, PS3, PC), the 11th in Spain and Australia, and throughout Europe on the 12th, a developer documentary series of videos have been released looking at what went into making the game. You can check out all four Dishonored developer videos below now.